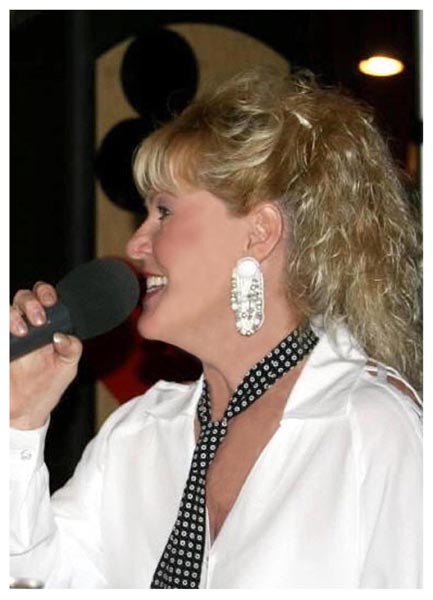 Sherryl Stitz has been doing her “Tribute To Brenda Lee” for 20 years. Born a country girl, her music roots are definitely in country. Sherryl’s love for music evolved from when she sang her very first song “Open Up The Door, Richard” at 2 years old into the average Rock & Roll teeny bopper of the 60’s. Starting out her music career doing guest shots with her brother’s “Tribute to Elvis Show” in the 80’s emerged into playing voluntary music gigs for friends & relatives under the name “Time Capsule”. With the addition of her two daughters Lisa (on drums) & Chanda (singing & dancing), they became know as “The Little Darlins”.